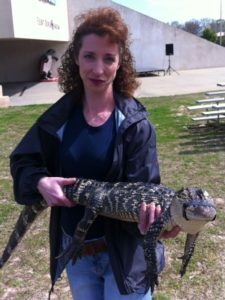 Stephanie has been a longtime advocate of wildlife and the practice of wildlife rehabilitation. She cares for animals that have received critical injuries, often the result of coming into contact with people. Stephanie has extensive training in the field, and an in-depth knowledge of many injuries and diseases affecting wild animal populations. As a result of her previous work, Stephanie formed Natures Keepers, Inc., which cares for injured wildlife as well as educating the public on wildlife topics. 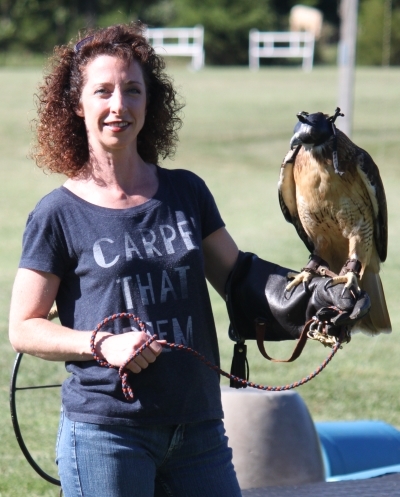 She is also a member of the International Wildlife Rehabilitation Council, National Association of Wildlife Rehabilitators and the Alabama Wildlife Alliance. Stephanie is a legal professional, and one of Rise’s ‘Legal Eagles’.